16 MP Front Camera, Auto-focus, LED Flash. 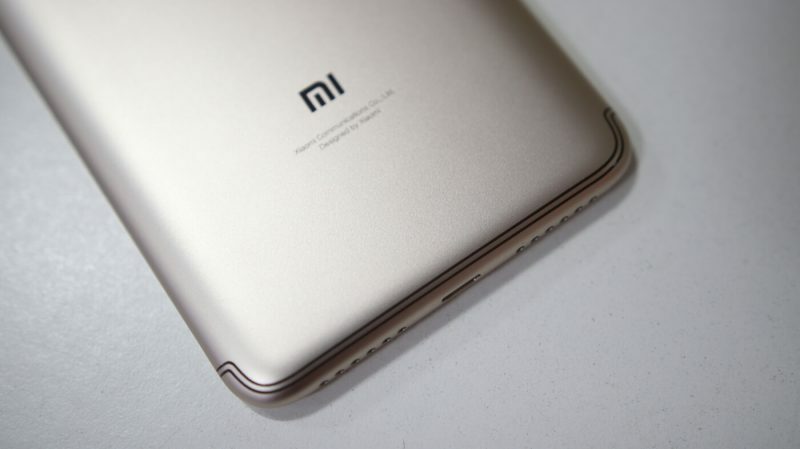 Xiaomi India’s Leading Smartphone seller has created a masterpiece in the most popular price segment of 10K. With Redmi Y2 you are getting unbelievable features that make the Smartphone war tougher. Xiaomi with its never-ending smartphone line has come up with another winning smartphone. With people already queuing up in the Xiaomi Stores across India to purchase the device is evidence that Xiaomi has just touched the very right cord of Indian Consumers. Let’s have a look at the device design. 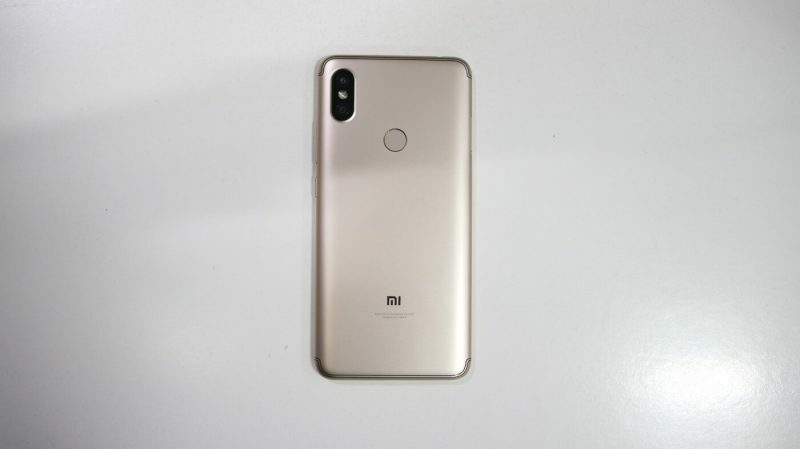 It looks a lot like the Redmi S2, which the company recently launched in the Chinese market. It has a 5.99-inch display. Redmi Y2 has made up in Plastic material, unlike Xiaomi’s Note Series. Due to the larger display, you have to shuffle device in hand to reach out the corners of the screen. The device has round shaped edges which brings more grip to the smartphone & comfort to hold the device. Yet it is slippery in some situations. The power and the volume buttons that are positioned on the right. At the bottom of the device, either side has grills but only the right grills hold the powerful speaker. At the center, you will find the USB port for the dual purpose of charging & data transfer. A dual camera setup and a fingerprint scanner at the back are placed perfectly. You can also see the antenna lines on the top. Xiaomi has released two variants of the phone first which is priced at INR 9,999/- houses 3GB of RAM along with 32GB onboard storage & INR 12,999/- variant holds 4GB RAM with 64 GB internal storage which can be expanded to 256 GB on both the variants. The Redmi Y2 is powered by the Snapdragon 625 SoC, which is an octa-core processor clocked at 2.0GHz. The 5.99-inch display sports an HD+ resolution of 720×1440 pixels and an 18:9 aspect ratio has really immersive gaming & video watching experience. The Redmi Y2 is a dual-SIM device with two Nano-SIM slots and has a non-removable 3080mAh battery. There is support for Wi-Fi 802.11b/g/n, Bluetooth, GPS, 4G, and VoLTE. Following the modern day lock-up trends of devices, Xiaomi has introduced the Face Unlock feature which is quite impressive looking at the price tag. I found it very useful especially in the crowded places where we can’t even go for the fingerprint, face lock helps in many ways. It is slightly slower yet manageable. Also, Face lock is not that accurate. In the little dark room, face unlocks become useless. But for the convenience, I would strongly suggest going for it. In AnTuTu, it managed to score 75,664, and also 844 and 4204 in Geekbench’s single-core and multi-core tests respectively. To test the game performance, we installed NFS No Limits & PUBG for Mobile. After numerous plays of NFS No Limits the initial lag while loading the game at the launch was quite slow but as soon as it holds the hardware grip it started working as smooth as butter. With no lags & super quick response this is heaven for Gamers. As I have tested most popular games. So it should be applicable to the most of gaming experience on Android. Xiaomi has installed a few apps in addition to the usual set of Mi Apps that we are now used to. You get a few Google apps preinstalled, along with Facebook, Amazon, PhonePe, Netflix, and NewsPoint. While storage isn’t a major constraint as you get close to 22GB of free space with the 32GB variant, you can still go ahead and uninstall most of these apps. Still, bloatware is a huge NO for many tech geeks like me but a good addition considering the normal audiences. Today everyone from kids to even our grandparents loves to take selfies on many occasions, Xiaomi Redmi Y2 integrates AI into cameras to bring the best out of your selfies. Both (Rear & Back) are intelligent to detect single as well as multiple faces in the frame & apply all the necessary beautification enhancements to everyone equally & neatly. Low light camera struggle somewhat but it takes excellent photos in daylight as well as has great color combinations which keep the simplicity of natural beauty. What I like most about the cameras are that in the daylight whatever you capture looks actually similar to what you can see through your own eyes. The camera has better combinations of overall beautification features & pro camera features. With not big juicy battery as Moto e5 Plus, Redmi Y2 comes up with 3080 mAh battery which lasts for long day work on average usage & it has quite good battery backup even if you play intensely heavy games or doing a multitask. Battery usage is dependent on what you are doing on the device. With moderate apps usage like WhatsApp, Facebook, Instagram etc. battery would go a day long but with resource heavy apps can bog down the device & the battery drain is quite noticeable. So here after reading the entire in-detailed review of the device, you can choose whether Redmi Y2 belongs to you or not. 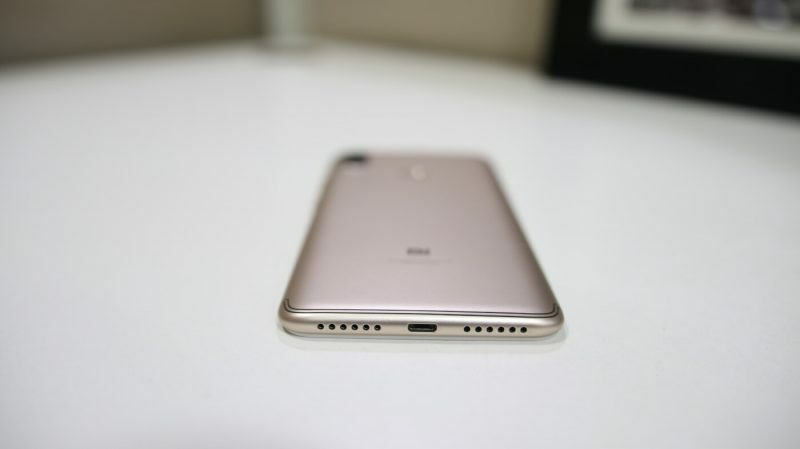 My personal thoughts on this device are, if you are a moderate user who uses the device to listen to songs, watch videos – Online & Offline, send emails personal or work-related, sends SMS or Snpachat then without giving a second thought Redmi Y2 has just made for you. Above said should not discourage you from buying if you are looking for a budget phone with the good gaming experience. Redmi Y2 has really great gaming experience & gives you buttery smooth gaming experience. 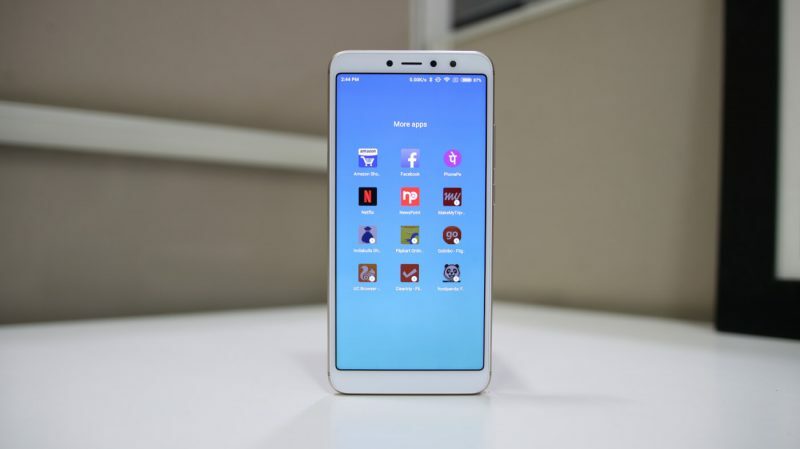 Overall Redmi Y2 has blended itself into both the customer categories where it suits the normal working people who use their smartphone for office purpose or for everyday usage & also has greater control over hardware to provide lag-free gaming experience. Xiaomi has just caught the right hardware specification. Go & buy Redmi Y2 right away!